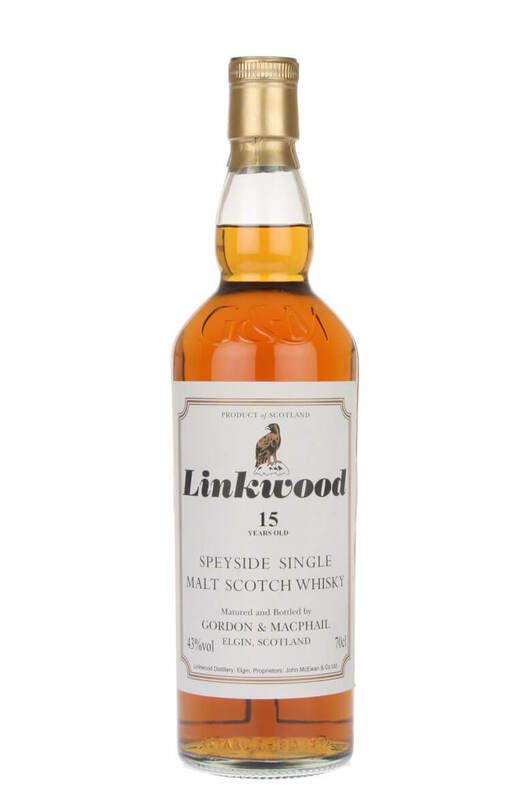 Matured in refill sherry casks, this is a fantastic semi-official bottling of Linkwood from privateers Gordon and Macphail. Types of Barrel used for Aging Refill sherry casks. Linkwood over 12 years old made especially for John Mcewan & Co. Ltd. ..